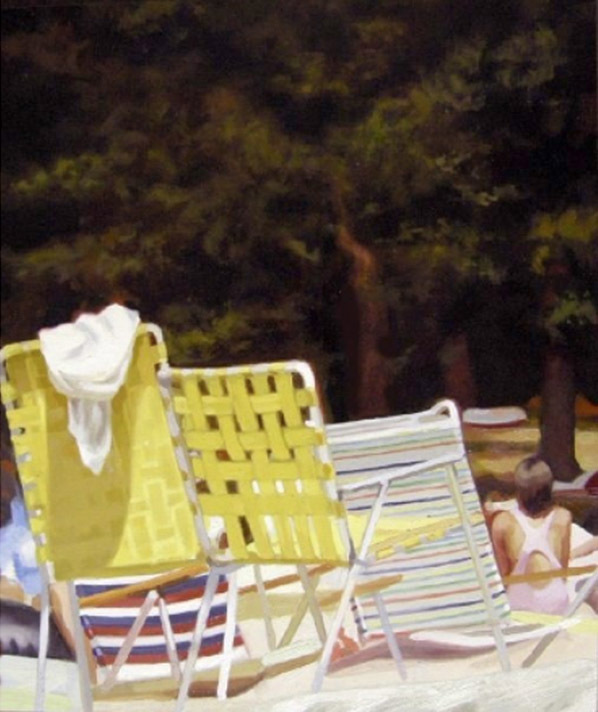 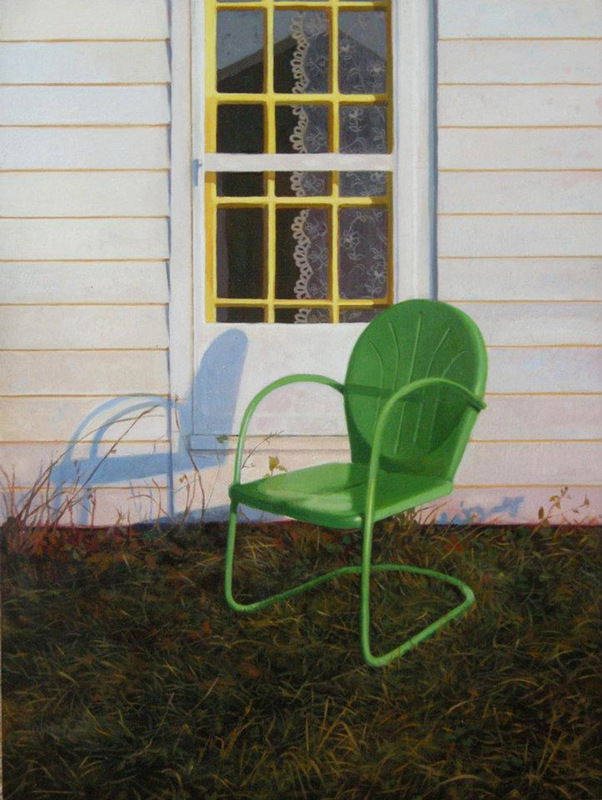 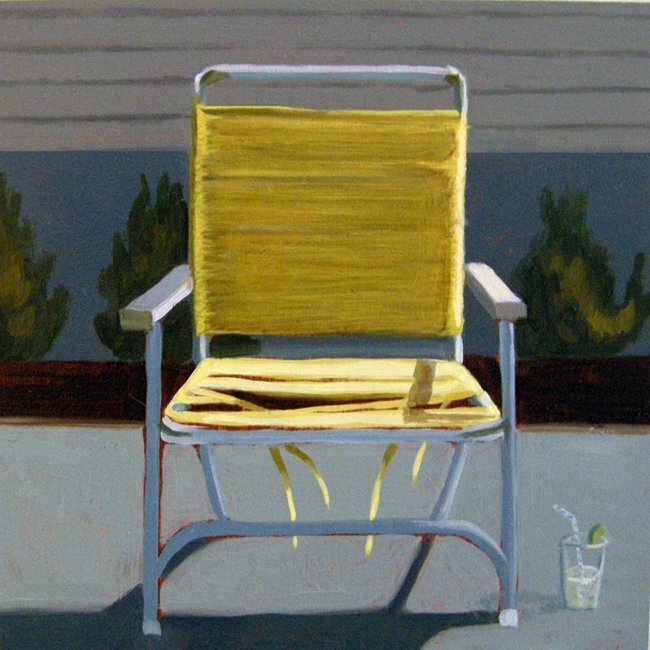 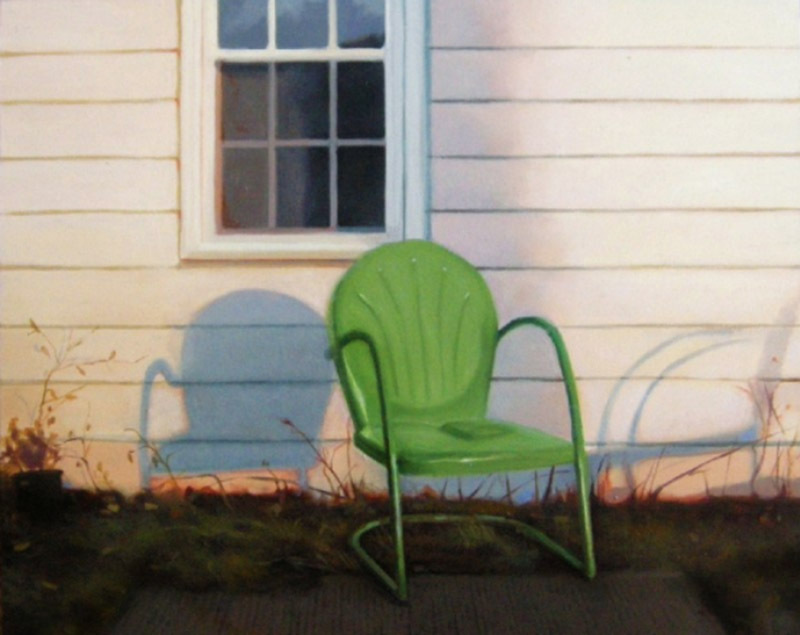 If It's Hip, It's Here (Archives): Capturing Summer In Paintings Of Lawn Chairs. 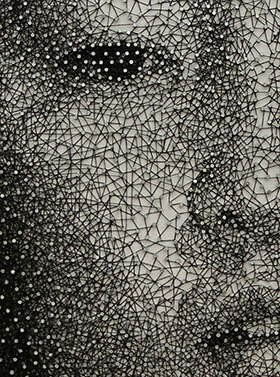 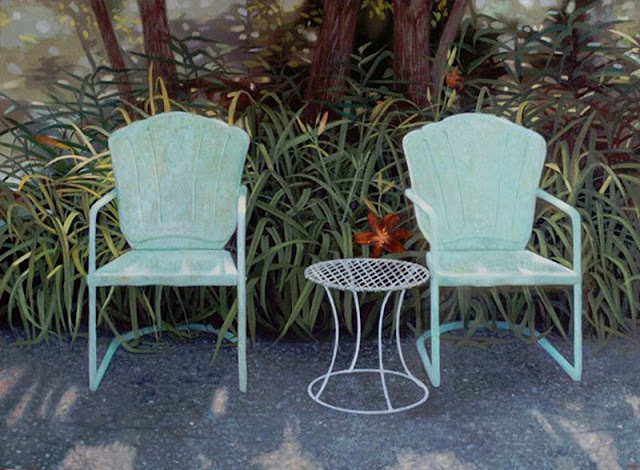 Contemporary Realism and Impressionism by Cindy Rizza. 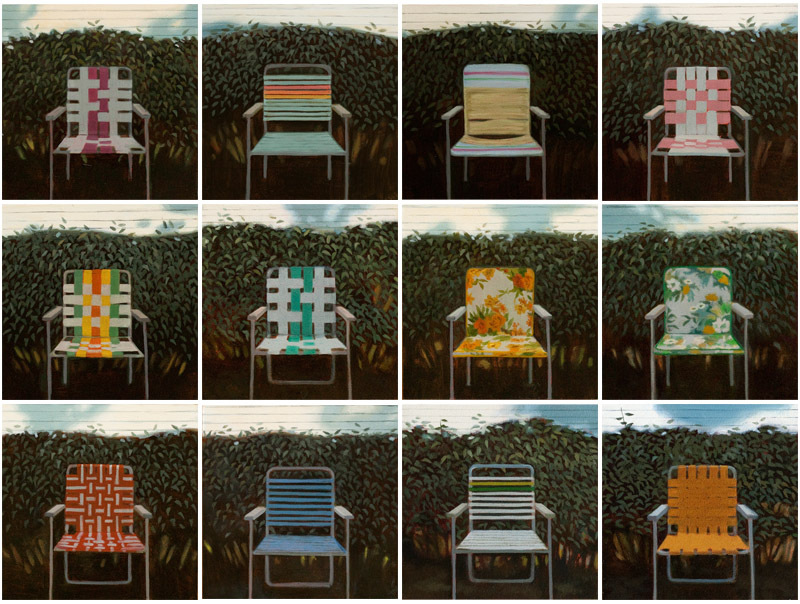 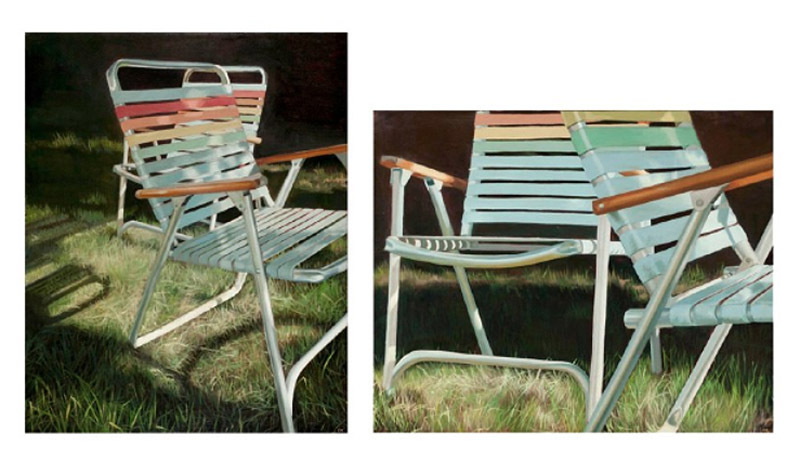 Capturing Summer In Paintings Of Lawn Chairs. 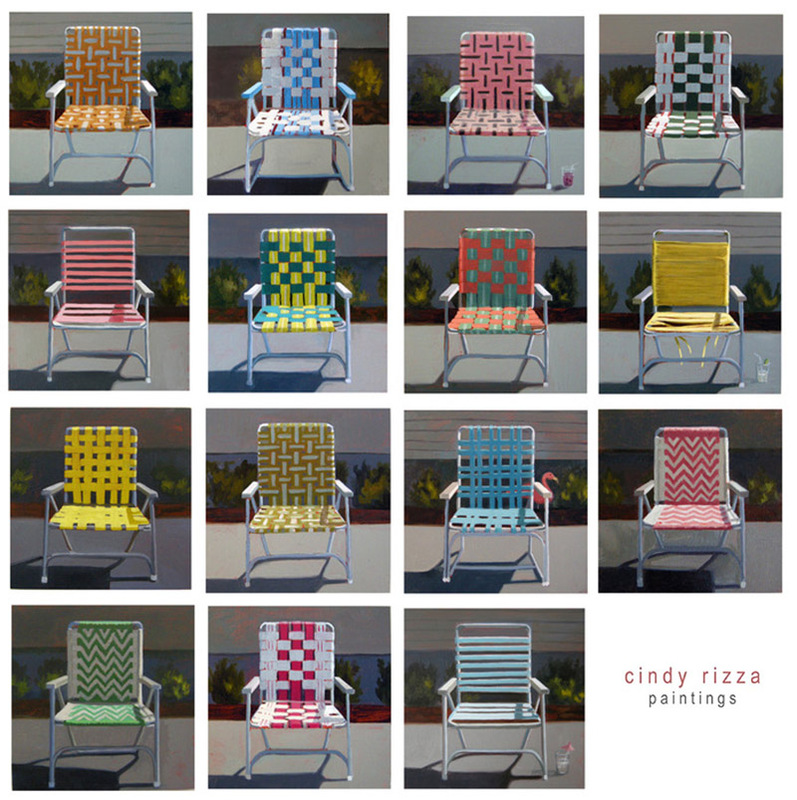 Contemporary Realism and Impressionism by Cindy Rizza. 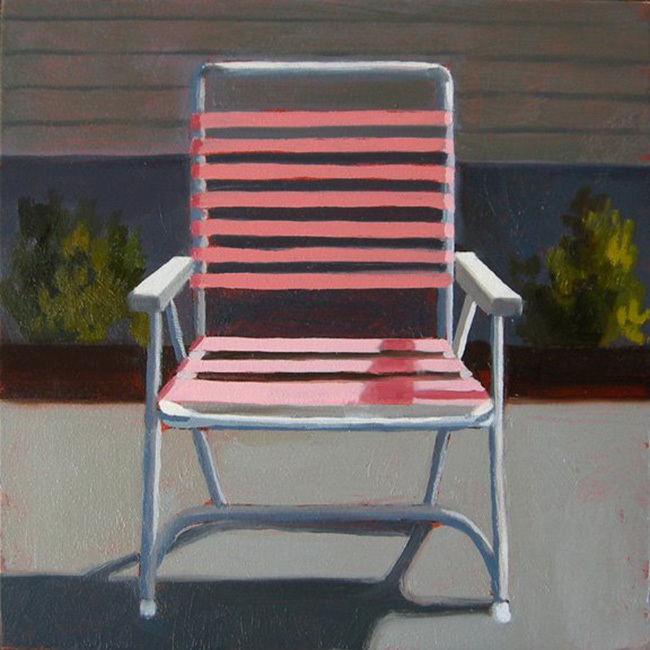 It's been awhile since I posted a new artist's paintings of chairs, one of my personal favorite subjects. 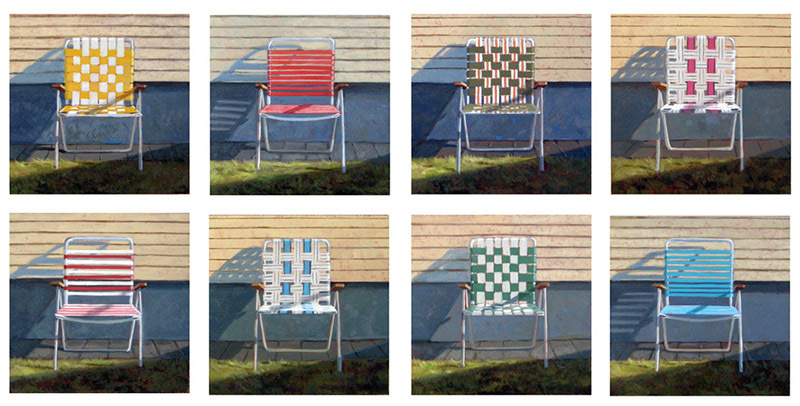 That said, these empty lawn chairs by Cindy Rizza are the perfect way to bring some warmth to the blog during this cold winter. 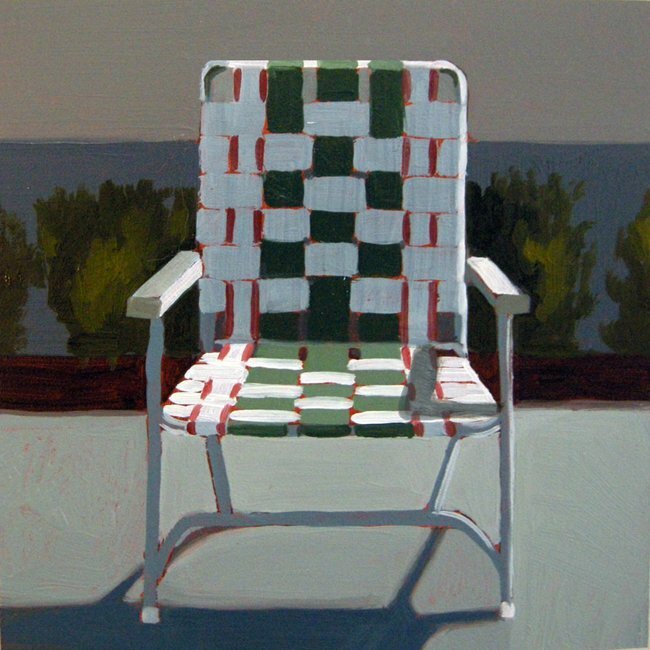 Beckoning to be sat upon, her oil paintings of outdoor folding and yard chairs echo the longing for summer afternoons. 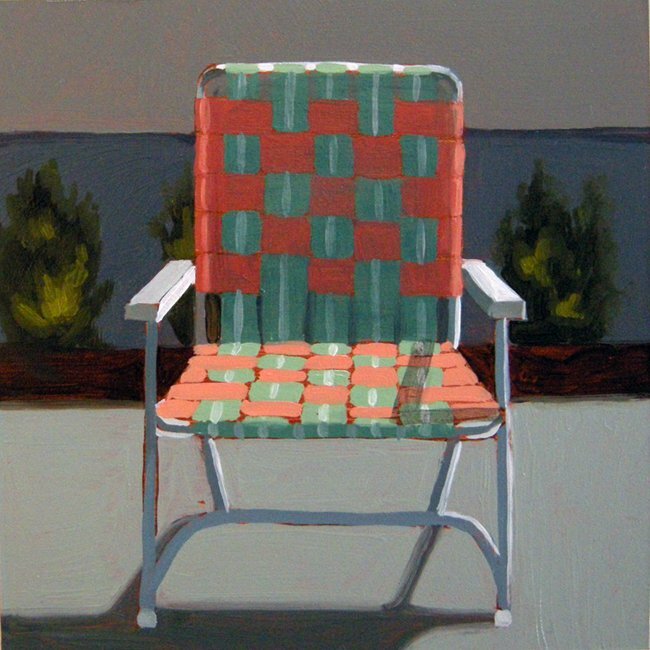 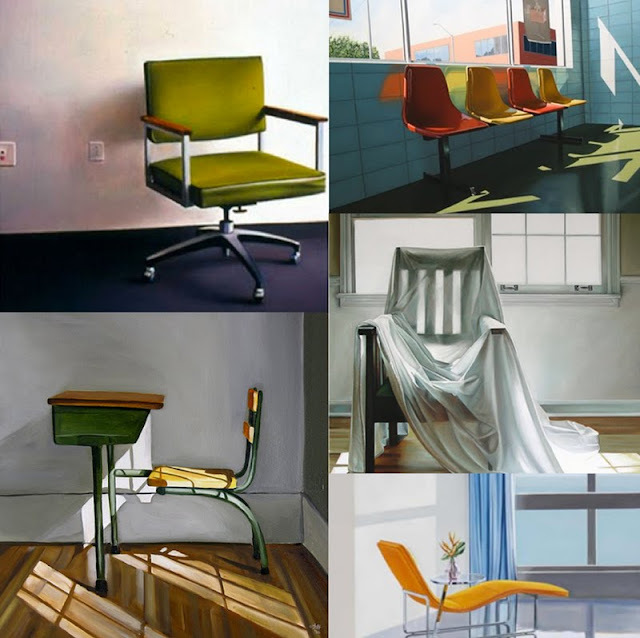 Her relatively small paintings of chairs are done in both a loose impressionistic style and in a realism style. 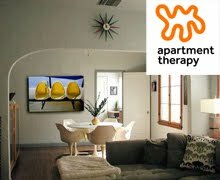 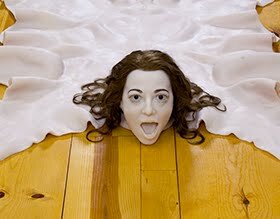 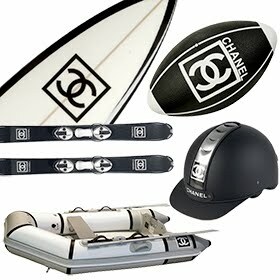 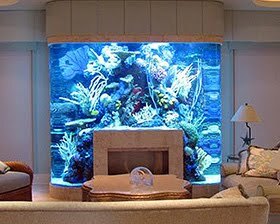 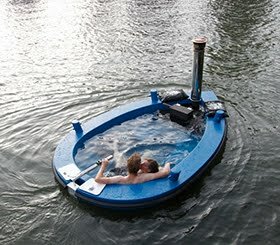 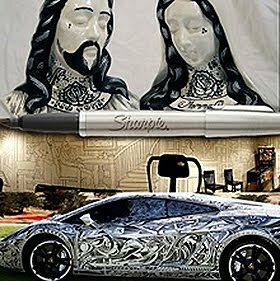 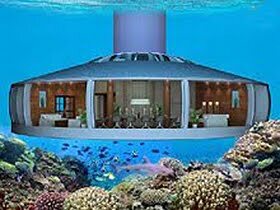 For more information on pricing and availability please contact Cindy.